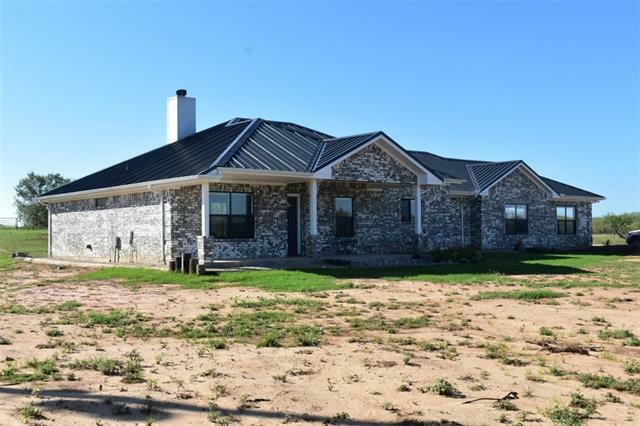 All Henrietta homes currently listed for sale in Henrietta as of 04/26/2019 are shown below. You can change the search criteria at any time by pressing the 'Change Search' button below. If you have any questions or you would like more information about any Henrietta homes for sale or other Henrietta real estate, please contact us and one of our knowledgeable Henrietta REALTORS® would be pleased to assist you. "GORGEOUS 2017 custom Lance Friday home ready for a new owner! Granite counters, stainless steel appliances, split floor plan, 10 ft. ceilings, rounded edges on all corners, recessed LED lighting, ceiling fans, wood-plank looking ceramic tile through-out, wood burning fireplace with gas starter, large covered porches have steel posts, double pane Milgard windows, energy efficient. Nice insulated 30'x30' metal shop with attached carport, concrete floor, 110-220-240 100 amp, water, roll-up and walk"